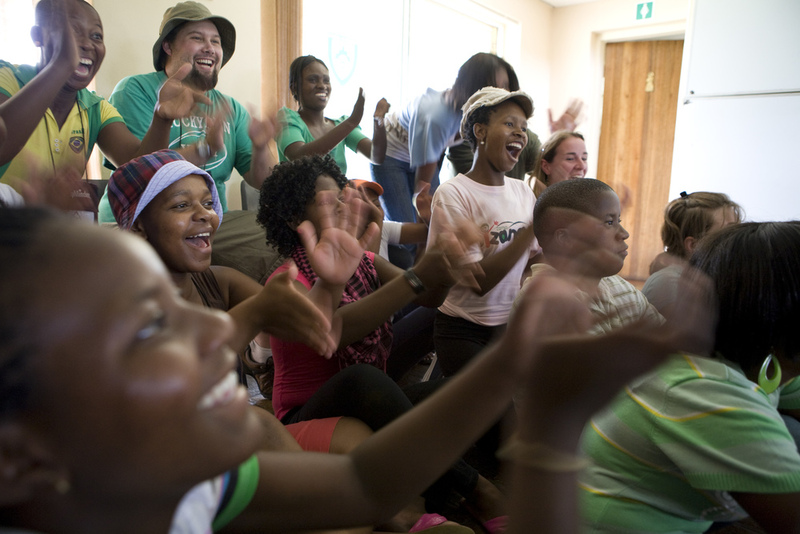 This September, 140 HIV-affected children in South Africa have a chance to experience something that could change their lives forever – Camp Sizanani. But without your support, they will miss that chance. At Camp Sizanani, these children are given so much more than 8 days of fun – though they tell us it IS the most fun they’ve ever had! – they are given HIV-prevention education, life skills training, a sense of belonging, and hope for the future. We need to raise an additional $50,000 between now and August 1st in order to have a September session of Camp Sizanani. It costs just $42 a month to send a child to Camp Sizanani PLUS a year of Youth Clubs - our biweekly follow up program. Please support the September session of Camp Sizanani with a generous donation today and send a child to camp this September. We’ll update you on our progress regularly (or check back here anytime) and let you know how your gift is working to inspire others to help.